Join us on Saturday, June 23rd for a very special exhibit of breastfeeding photography, by Carrie Duncan of Four Bees Photography. Breastfeeding Triumphs is a collection of breastfeeding portraits by Carrie Duncan, honouring mothers and babies who have overcome difficulties nursing, and have triumphed in their own personal ways. Meet the artist at the Exhibit Launch, Saturday June 23rd from 12:45 to 2pm at Evymama, 1345 Saint Clair Avenue West, Toronto. Join us at Evymama on the evening of Monday October 1st as we kick off World Breastfeeding Week with a special event featuring the photo subjects' stories, in their own words. The exhibit will remain in house and open to the public at Evymama through the Fall. 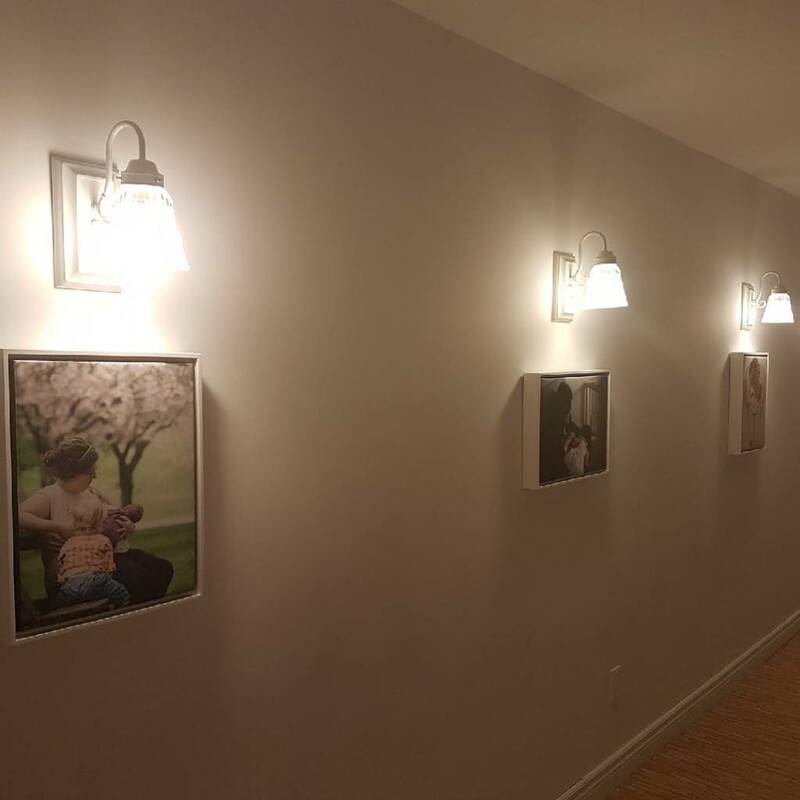 As the exhibit is on display in our maternal and family fitness studio, please consult our course calendar for suitable times between classes to view the photos.